Dental Clinic Katy: Welcome to Our Dental Blog! Learn All About Us! When it comes to your oral health, we, at Ultra White Dental, have nothing but the best in mind for you and your family. We want to welcome you to our new dental blog! We are so excited to let you know how much we love what we do, and why we love doing it. The smile is such an important part of your personality and facial features. We always want to keep your teeth bright and healthy. Here at our dental clinic, we offer many different procedures and dental care to get you through your lifetime. art, using Opalescence BOOST, a chemically activated whitening gel. You will see results after just 20 minutes! And as an added bonus, we offer free whitening for life to new patients and patients who keep up on their regular dental check-ups. What more could you ask? Our dentists are well-versed in different types of dental implants you may need for your oral health. We will always give you a thorough exam and create an extensive treatment plan if you need a dental bridge, crown, or total tooth replacement. 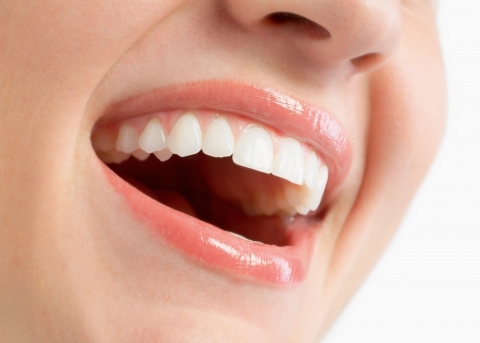 Additionally, we offer veneers for patients who just need a little help with the shape and color of their teeth. Do you feel like there are features about your smile that you can fix, but you don’t want a mouth full of metal? Don’t worry! Ultra White Dental service in Katy and other surrounding areas, is the place for you to get the smile you have always wanted! Invisalign is a great alternative process to braces and will work much faster. Our warm and knowledgeable dentists will let you know all about the process of Invisalign and why they think it will be the right move for you! So, if you are looking for a wonderful, professional, and friendly neighborhood dentist, look no further! We at Ultra White Dental make your oral care our passion. We can design a comprehensive treatment plan for you and for all your dental needs. We are the leaders in family dental care and we are waiting for you! 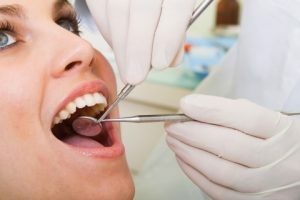 Check out our blog periodically with tips and tricks with oral care, learn about different dental procedures and other facts about oral care. Stay informed and visit Ultra White Dental!